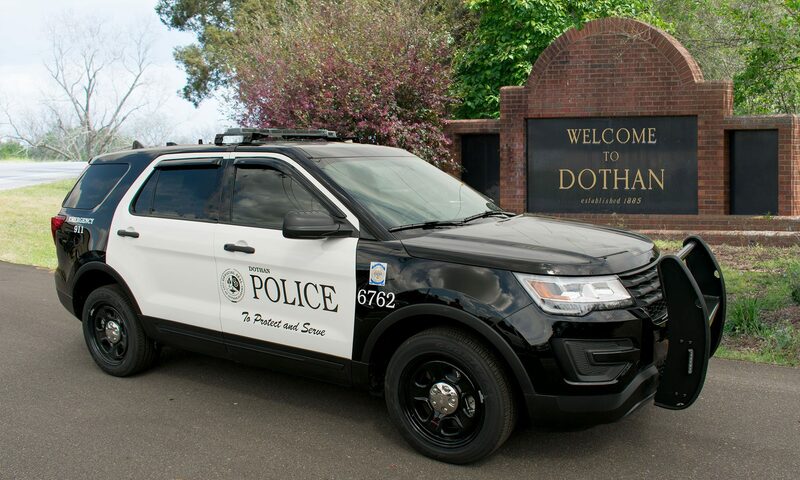 On June 22, 2018 Dothan Police responded to a house fire in the 100 block of Woodleigh Road. The fire was extinguished quickly and minimal damage was received to the residence. The fire was believed to be intentionally set and the residence was occupied at the time the fire was started. A small pouch was set on fire that also burned a fence and the siding on the residence. During the investigation Dana Kay Payne was identified as a suspect in the Arson. Payne and the resident of the apartment were reported to have a history of domestic incidents. On June 28, 2018 Dothan Police Investigators charged Dana Kay Payne, 46, of Barbara Ct. , Dothan with one count of Arson 1st Degree. She has a no bond at this time.